It seems you can’t turn on the television lately without hearing about another professional athlete or coach in trouble with the law. News feeds are inundated with horrific stories of domestic violence, sexual assaults, drunk driving accidents, etc., often involving individuals who were previously viewed as upstanding citizens and role models. I speculate that this is not a sudden rash of poor decision making, but rather a subculture within professional/collegiate sports. This subculture has long accepted and covered up this type of behavior in the interest of winning games, and only recently have social imperatives and the media begun to force accountability for these actions. Regardless of the underlying reasons for these incidents, when this type of news story emerges about an individual that we look up to, it greatly diminishes their level of credibility in our eyes. For decades, Joe Paterno, head coach of the Penn State football team, was one of the most beloved coaches in all of sports. Shockingly, in 2011 one of Paterno’s assistant coaches, Jerry Sandusky, was arrested on multiple counts of child sexual abuse, and the subsequent investigation revealed that Paterno knew about Sandusky’s behavior yet took no corrective action to stop it. The consequences of this cover up were far reaching. One of the greatest coaching legacies in sports was forever tarnished, the school’s reputation was severely damaged, and the football program was hit with heavy sanctions. By prioritizing football performance over the well-being of others, Paterno lost the trust and respect of many. His past successes will now be viewed in a different light, as people will always tie these sad events to his integrity as a leader. This unfortunate fact highlights the role of credibility in leadership. This is not to say that managers are necessarily held to a higher standard of safe behavior than their employees. Ideally, everyone at the job site should display strong SafetyDNA. However, we know that this rarely occurs naturally in organizations, so it is the role of safety leaders to set the standard which others strive for. 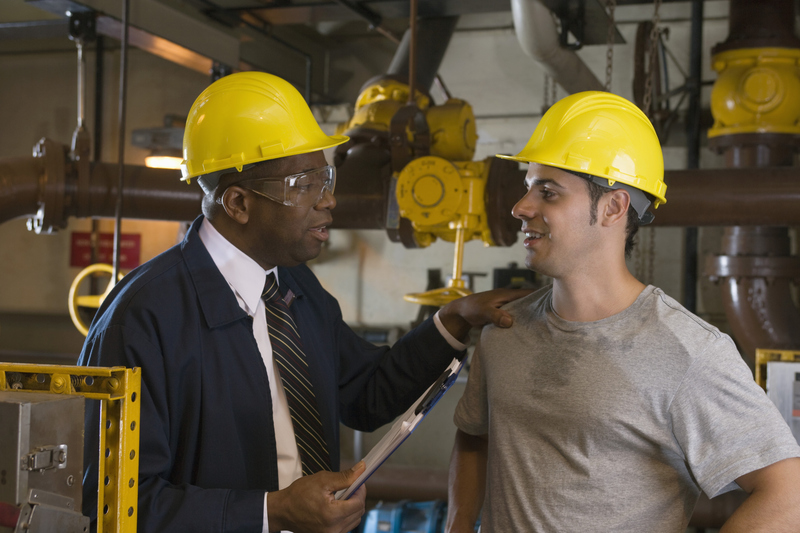 Moreover, leaders are ultimately responsible for their teams’ safety, so establishing credibility with employees allows them to better influence employees’ personal safety behavior and reduce exposures in their work area. Make sure to check out next week’s blog, in which I will follow up with more on what it means to demonstrate credibility in safety leadership.